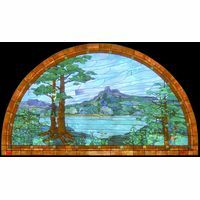 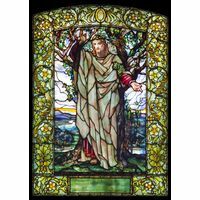 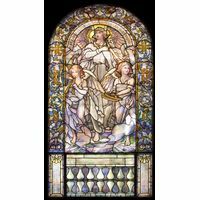 Tiffany style stained glass makes a classic, stylish addition to any space. 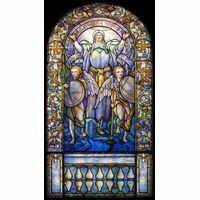 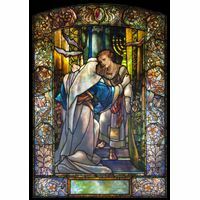 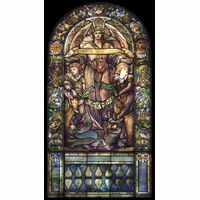 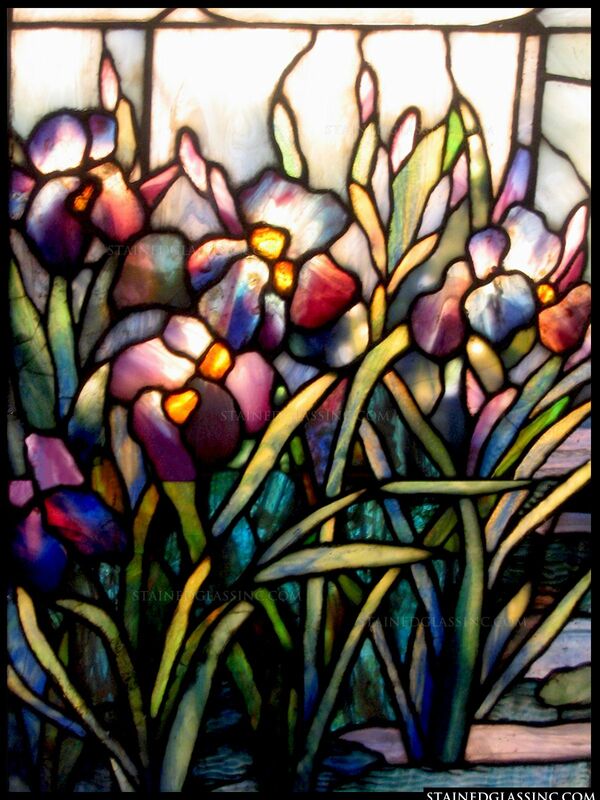 You can never go wrong with Tiffany and Stained Glass Inc. makes flawless and beautiful reproductions. 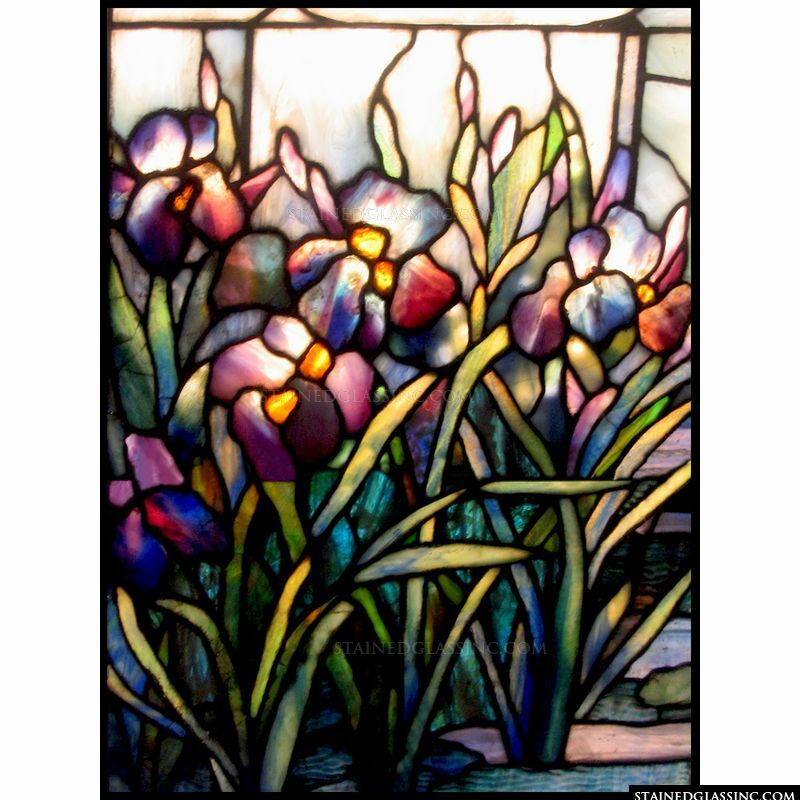 This stained glass window featuring blooming purple irises is especially stunning. 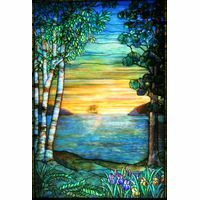 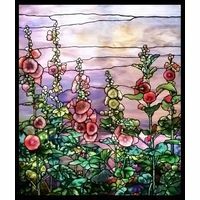 Insert this panel in any existing window in your home or office or use it as a hanging sun catcher to add color to any room.